Diagnostica Stago, an in-vitro diagnostics company focusing on thrombosis and hemostasis, has launched the secure Connect.One network architecture, which allows laboratories to benefit from remote monitoring of their automated analyzers. The Stago Group, which develops and markets automated systems for blood analysis in coagulation, has completed the acquisition of HemoSonics LLC, a developer of point-of-care (POC) testing solutions. 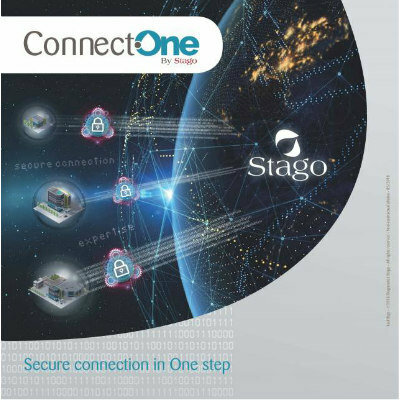 Connect.One by Stago is a secure network architecture that allows laboratories to benefit from remote monitoring of their automated analysers by checking if they are operating correctly and diagnosing and analyzing any malfunctions as part of a proactive approach.